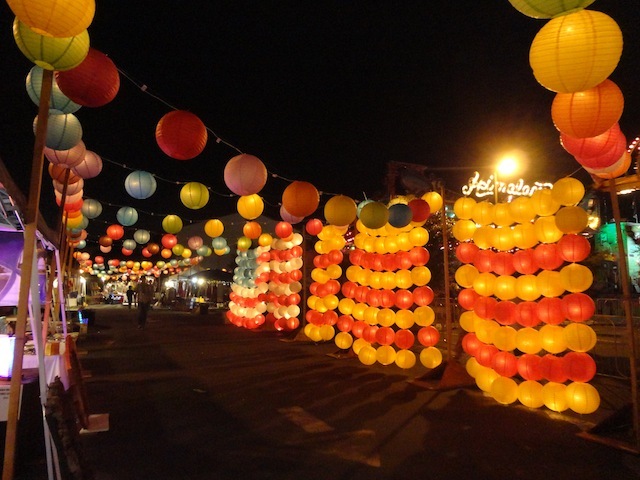 In June of this year, San Diego’s Vietnamese community became the fifth in the United States of America to be officially bestowed the recognition of Little Saigon. 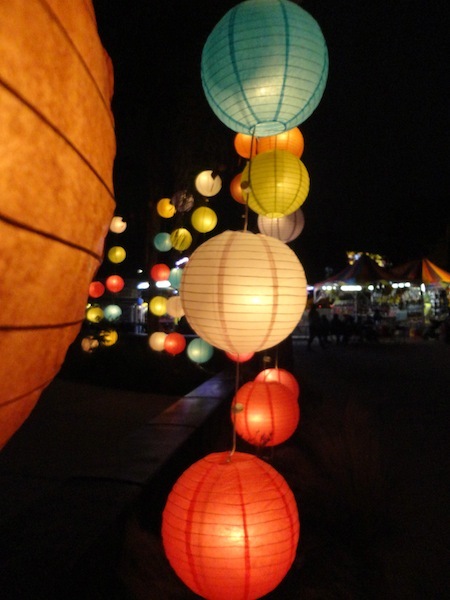 At the Lantern Festival, I met a man who has lived in San Diego for ten years now. As quickly as our conversation began, it ended. He stepped away and walked through the crowd. He was a slight man. My 5′ 7″ frame and 155 pounds seemed to tower over him. His hair was salt and peppered. 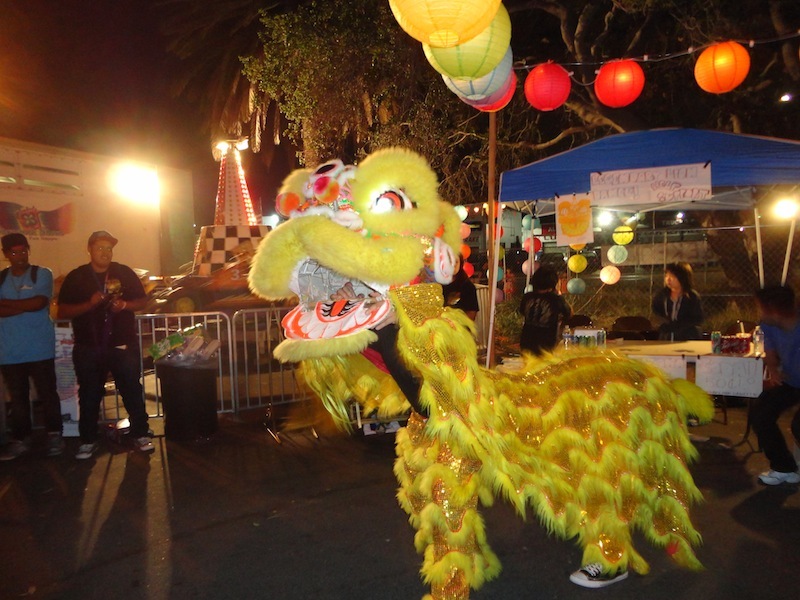 Walking around the festival, enjoying the Lion Dance and the lighted lanterns, I thought of the Vietnam veterans sleeping on the streets of San Diego that night. Previous Post Hello Again, and Thank You!